The cleanliness of establishments delivering services for the health and wellbeing of our population is at the forefront of both government and media. 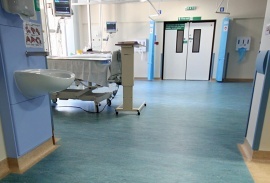 Hand hygiene policies and standards have been introduced to reduce the risk of the spread of infection via touch surfaces, but what about floors? Can the incorrect cleaning of floors be a risk to health, or is it just an aesthetic issue? 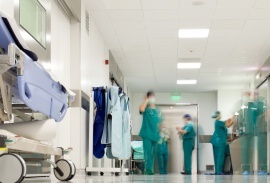 The experience of both visitor and patient and their perception of the cleanliness and safety of a healthcare establishment are decided within the first few seconds on entering the building by three things. Truvox International offers a range of equipment to meet the healthcare cleaning needs. For more information, please download our Healthcare document here.